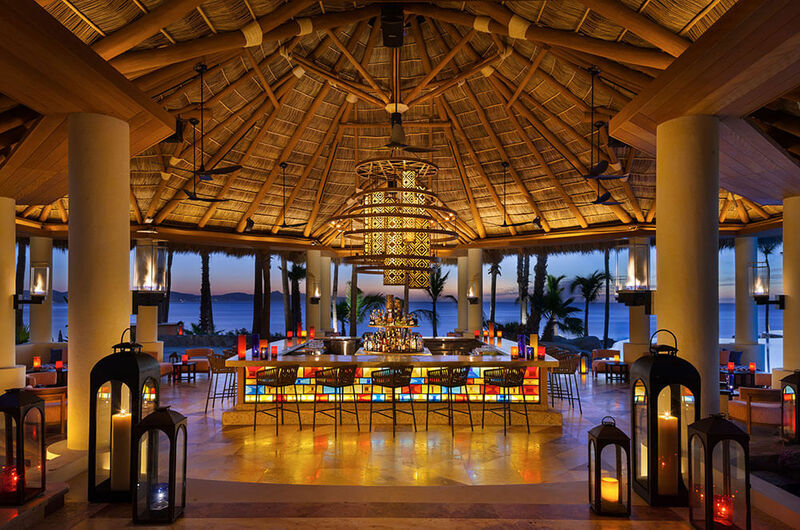 If you were only ever going to go to one resort in Mexico, this would probably be the one to choose – for its beaches, its sublime luxury and its golf. The waves roll gently onto the beach beneath your hammock. 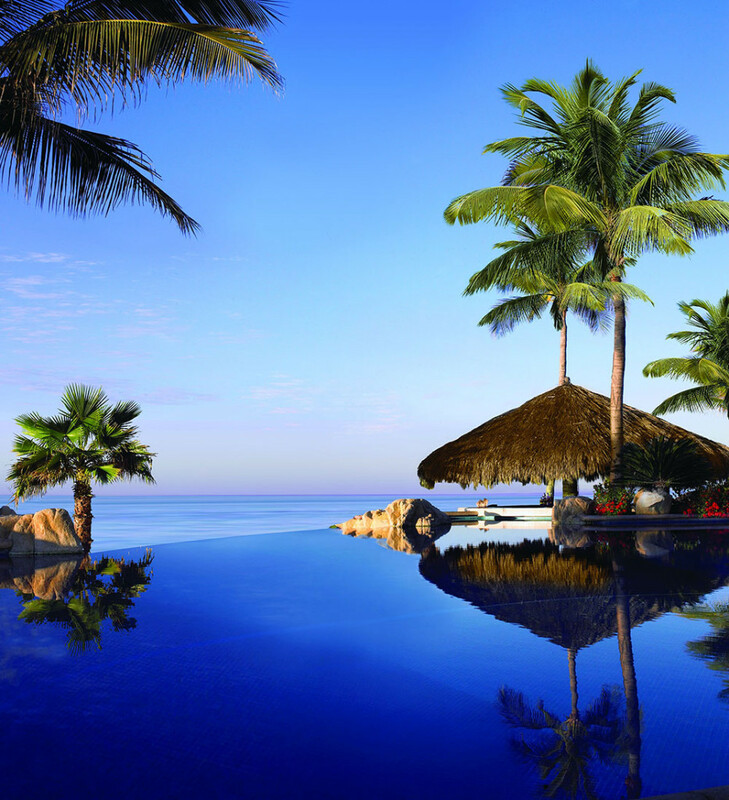 Swaying palm trees are reflected in the mirror-like surface of the infinity pool. During the day the soft ocean breezes cool you as you laze on the beach. 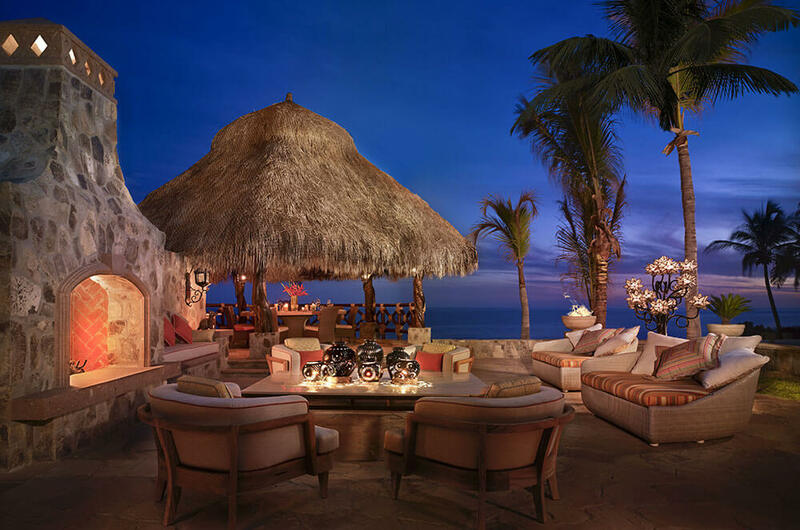 During the evening, the hotel’s firepit is the focal point for fireside conversations over cocktails, with new-found companions. 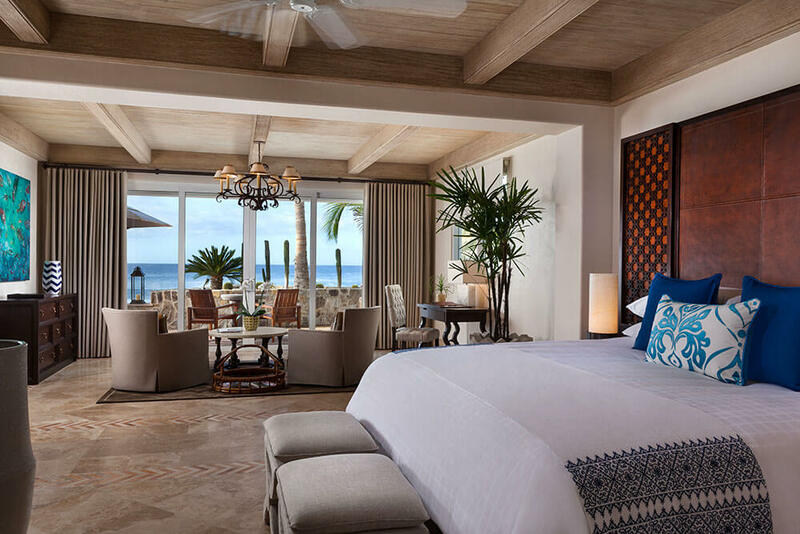 Make the One&Only part of your luxury, tailor-made holiday to Mexico and you‘ll have the time, the space and the setting for total relaxation. The spa is pure indulgence, the cuisine is pure temptation and the 18 hole golf course, with its rolling greens framed against the idyllic Baja coastline, is a pure challenging delight. The resort even has a private yacht if you feel like pushing the boat out!